U.S. Army National Guardsman Hasan Edmonds and his cousin Jonas M. Edmonds conspired to commit violence on behalf of ISIS. They had presented their plans to an undercover FBI informant posing as an ISIS fighter. 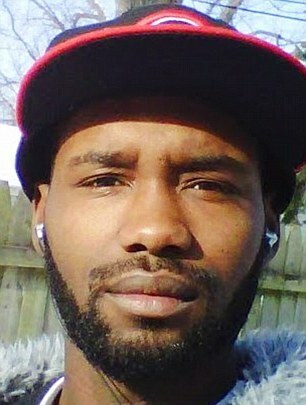 On March 25, 2015, Jonas Edmonds drove Hasan Edmonds to Midway International Airport in Chicago so that he could join ISIS in person. Jonas then collected Hasan’s National Guard uniforms, which he planned to use as a disguise to attack a National Guard base in Illinois.